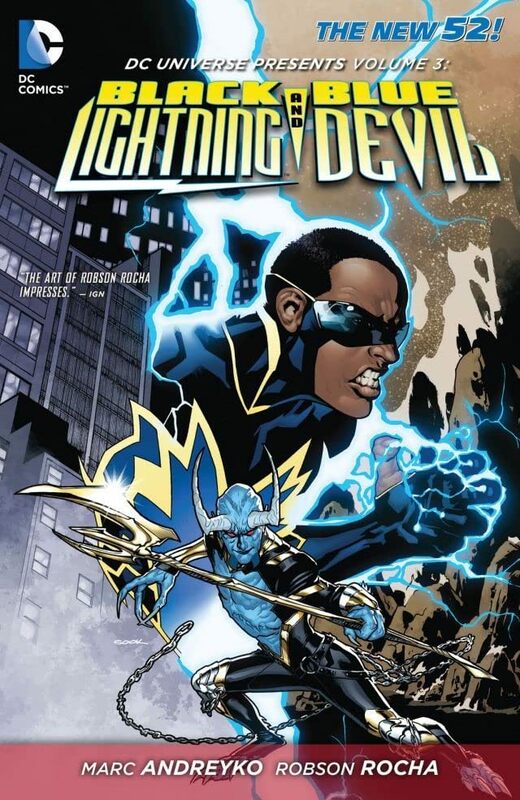 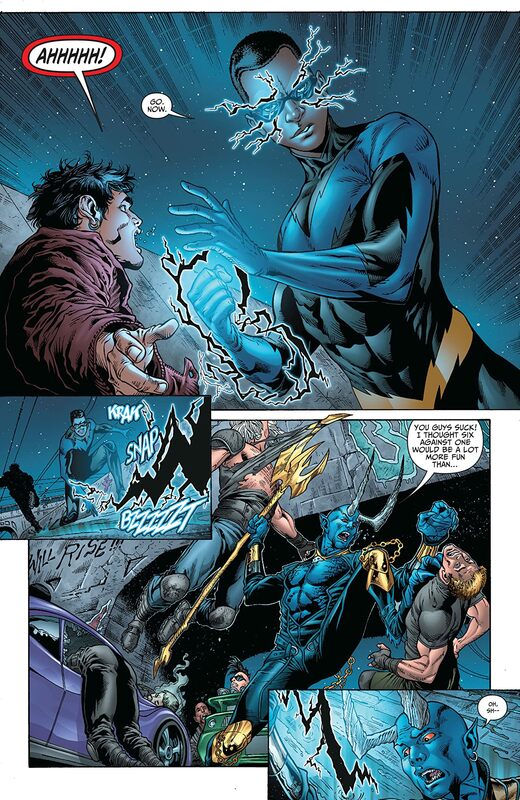 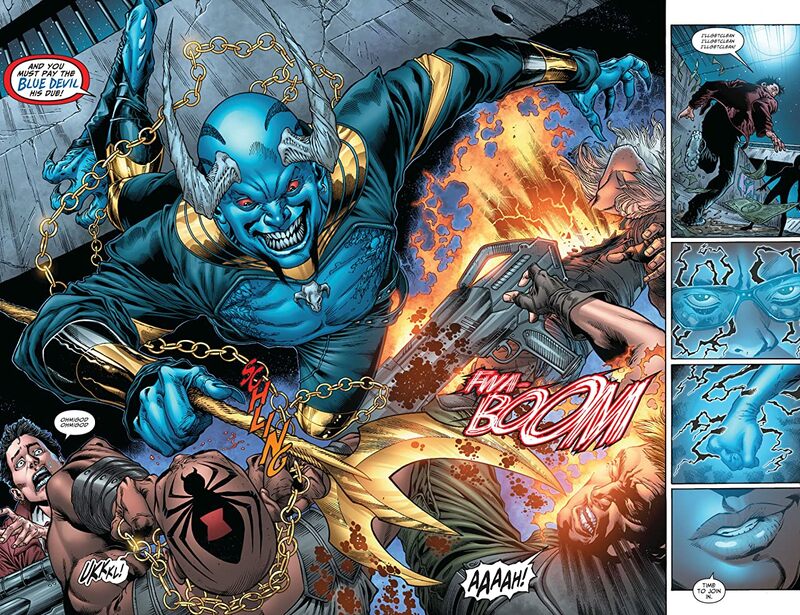 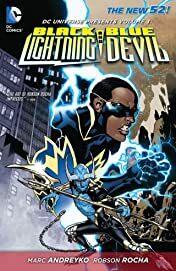 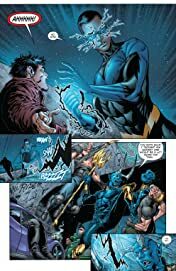 From fan-favorite Mark Andreyko comes the next chapter of DC Universe Presents featuring the New 52 debut of Black Lightning and Blue Devil! The team of two VERY different heroes must work together to solve a mystery that could unlock a new corner of the New 52. 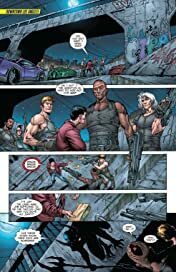 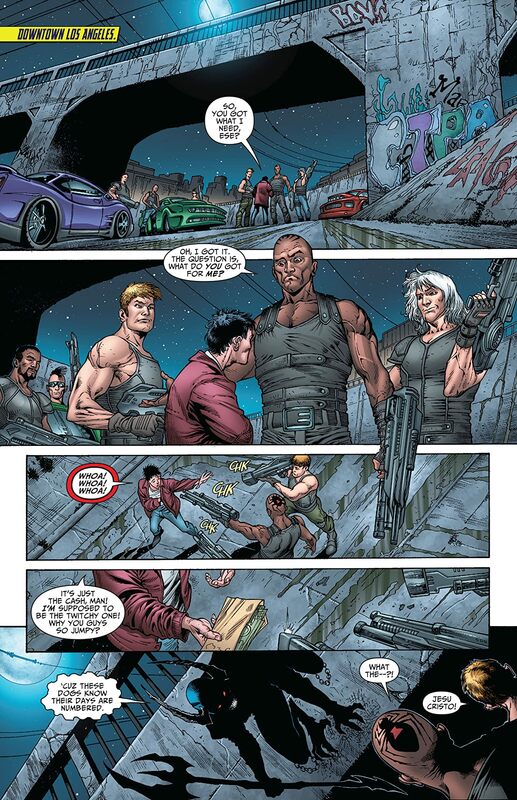 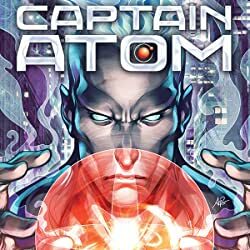 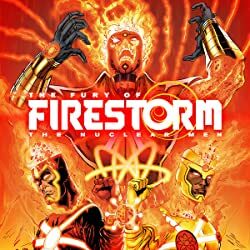 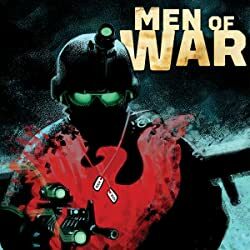 But danger threatens the uneasy alliance from outside and within as mobster Tobias Whale makes a deal with the demon Neibros that pits the heroes against the damned souls of Los Angeles. 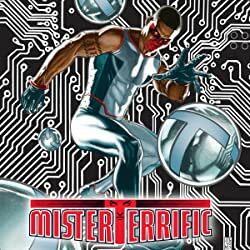 Collects #13-18 of DC Universe Presents.